Netflix has canceled #OneDayAtATime after three seasons and fans are NOT happy. 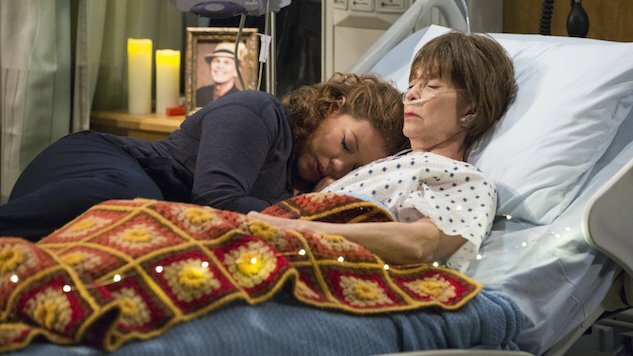 This scene is what makes @OneDayAtATime unlike any other sitcom. THIS is how you welcome Rita Moreno to the room! 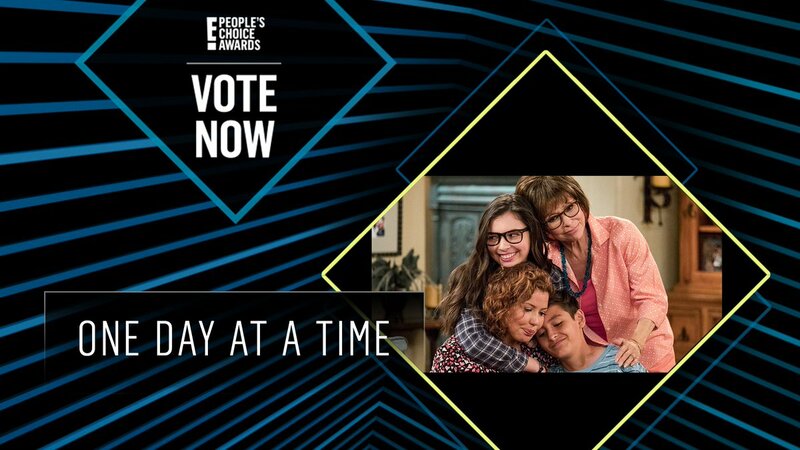 Related: Watch #OneDayAtATime!!!! You can do it Tank!! one more reason to love @OneDayAtATime: even its closed captioning features running-jokes! 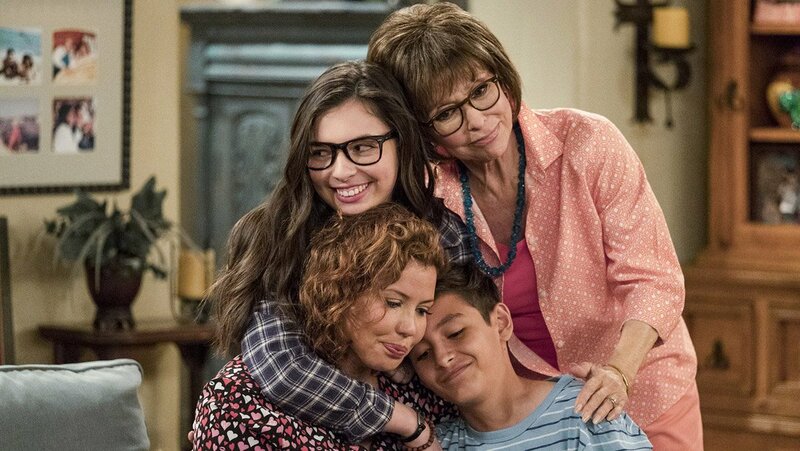 #OneDayAtATime renewed for Season 3 at Netflix!!!! !